The moment you have been waiting for has finally arrived.. This year, IT'S THE SHIP is back for its 5th year anniversary, but before that feast your eyes on our IT'S THE SHIP 2017 official aftermovie! 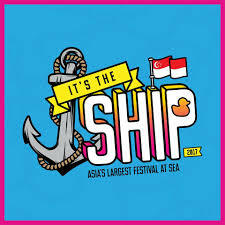 Book your cabin now at www.itstheship.com to join our shipcation of a lifetime!